Country Hills Estates. Life to the Max. 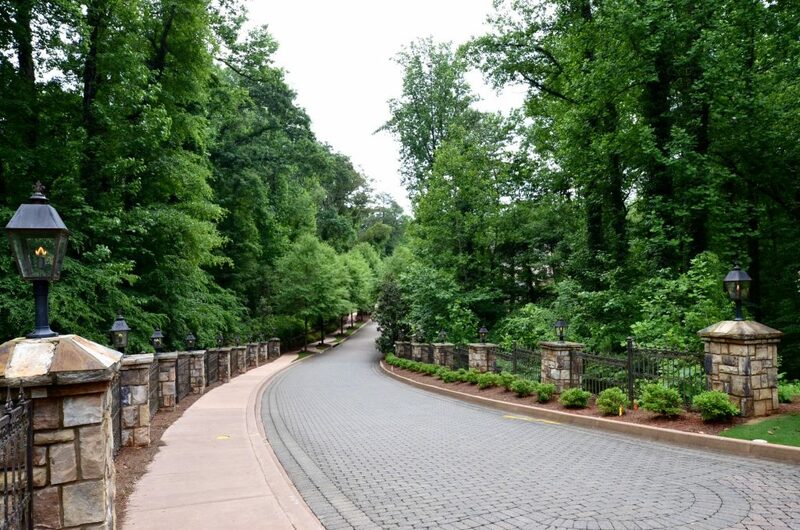 A secluded, wooded neighborhood of custom homes minutes from Northside Hospital and the heart of Sandy Springs? It’s here now at Country Hills Estates. Incredibly convenient, yet a world apart with a vibe remarkably unlike traditional suburbs. The community occupies a beautiful old homestead lovingly preserved with two creeks, rolling hillsides and natural wildlife. Homes flank a cobble-stoned street under a canopy of willow oaks—a unique setting for your unique life. With just 32 homes, Country Hills Estates is intimate and elegant, from the classic architecture to floor plans that work equally well for down time and easy socializing. Sandy Springs is one Georgia’s newest and hottest cities, recognized for fine public and private schools, eclectic dining, cycling and fitness, and a central location. 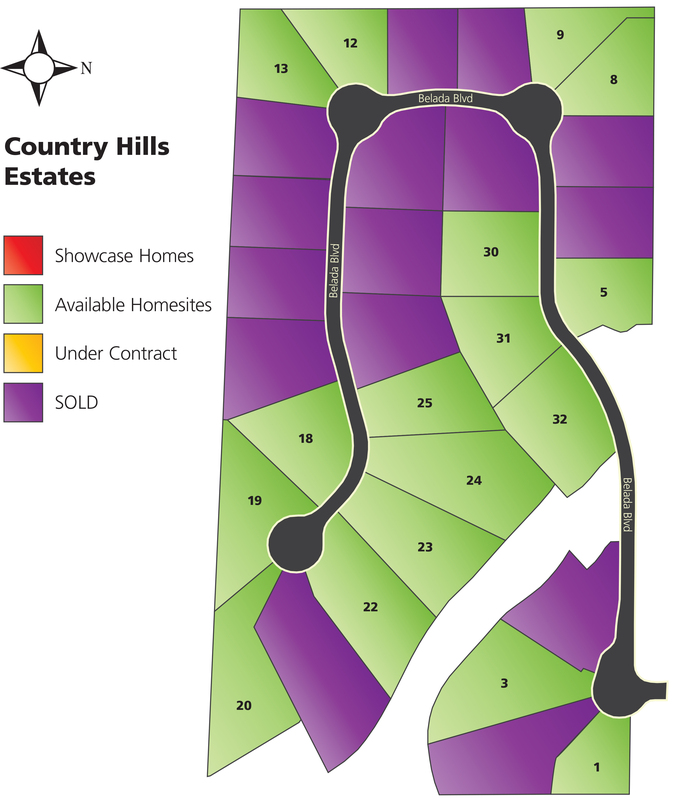 If your lifestyle leans toward low-key luxury, you’ll find it at Country Hills Estates. The homes, like the neighborhood itself, exude charm, with stone and cedar accents that feel like the English countryside. Inside it’s all open space, high-tech wiring and flexible floor plans. 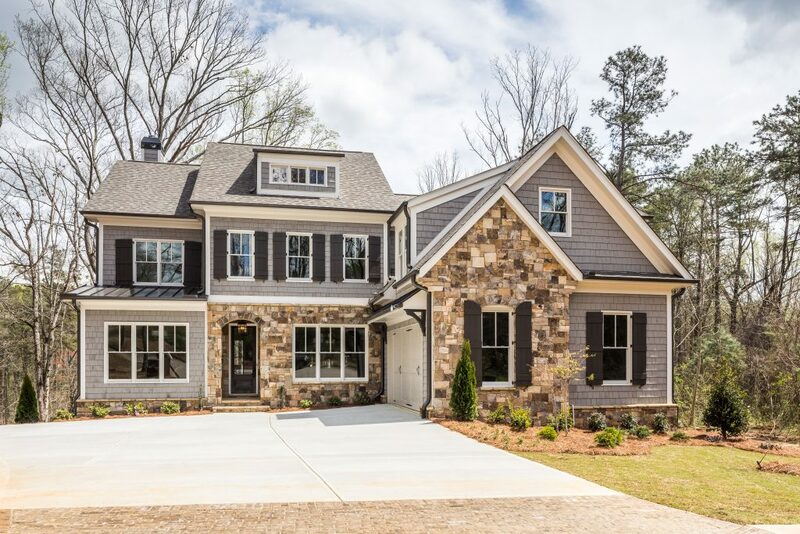 Homes start at $1,300,000 and offer 5-6 bedrooms and 4.5 or 5 baths. If you love to cook, eat or entertain, you’ll love the gourmet kitchen with ceiling-height custom cabinetry, the finest granite, large island and built-in wine cooler. Throughout the home, you’ll discover earth-friendly systems that preserve natural resources and save you money. Life is a series of choices and, so far, you’ve been making some pretty solid ones. If your heart (and gut) tell you it’s time to invest in a home that reflects that pattern of good decisions, check out Rockhaven Homes’ Country Hills Estates. You’ll love being close to nature, close to town and ever closer to your dreams.